Foreign investors considering the Vietnamese market are often drawn by its competitive costs. 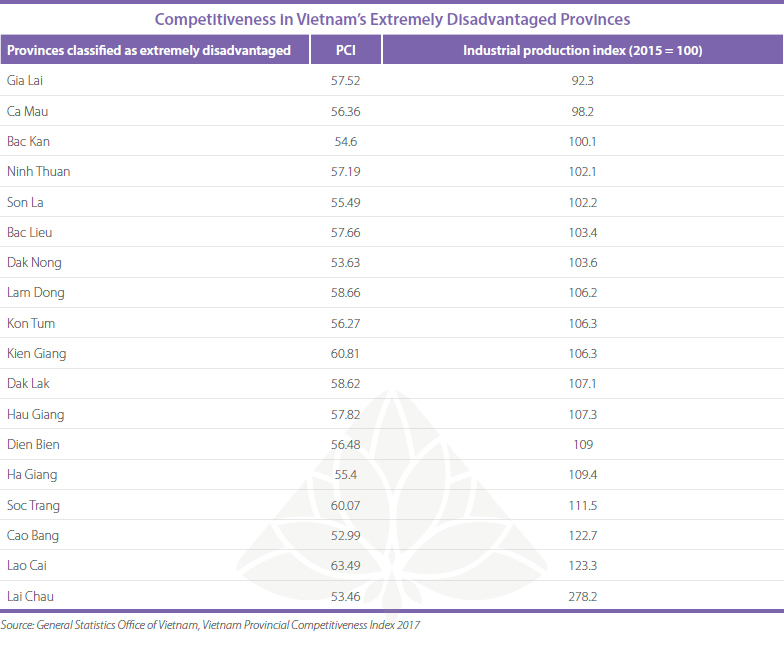 Vietnam’s low wages have traditionally provided these cost savings; however, the country has also quietly developed one of the most competitive tax regimes throughout Southeast Asia. Vietnam’s tax incentives are a standout feature of the tax regime and are applied to a variety of industries and projects throughout the country. 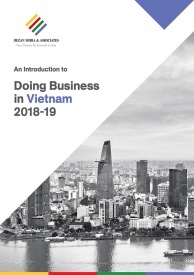 Vietnamese government continues to improve business conditions through reform and have included tax incentives in recent legislative updates – most notably Vietnam’s Law on Investment – to lower the cost of doing business within the country. Foreign investors, particularly those involved in slightly higher value-add production, should be able to use incentives to offset their temporary costs until regulatory reforms take hold, and to position themselves ahead of their competitors in the years ahead. Corporate Income Tax, or CIT, is levied at a rate of 20 percent on locally sourced profits of companies operating within the country. CIT is payable annually. 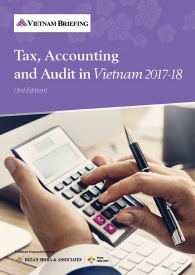 Value Added Tax is the most important indirect tax applied in Vietnam. It is applied at one of three rates (0, 5, and 10 percent) to the good or service in question. Most goods within the country, however, are taxed at 10 percent. Personal Income Tax is applied on a graduated scale depending on the income of the individual in question. Senior managers are likely to be taxed at 35 percent, which is Vietnam’s top tax rate, while laborers will likely be taxed at 5 to 10 percent, depending on their salary. An exemption, reduction of land rents and land levy. 17 percent for 10 years from the first year of income generation. Vietnam’s Law on Investment, as well as its subsequent decrees and circulars, specify in the types of projects that qualify for incentives and the nature of incentives that these projects qualify for. The most common incentives are those available for investments made in specialized locations, industries, or investment zones in the country. The Vietnamese government provides location-based incentives for regions based on the levels of development and investment. The government provides these incentives as a means of attracting capital and improving development in these areas. The areas that the government selects for incentives are consistently located near Vietnam’s borders with China and Laos as well as the southern Mekong region. Vietnam provides two tiers of incentives to investment projects depending on the level of development and needs in the area. Foreign investors can currently choose between locations that are “disadvantaged” and those that are “extremely disadvantaged.” Investments in both locations benefit from preferential corporate income tax as well as tax holidays with the level of incentive directly tied to the level of disadvantage within these regions. Investors must have sourced income from an investment in an area currently classified as disadvantaged or extremely disadvantaged for incentives to apply. Government Decree 118/2015/ ND-CP provides the latest guidance on where incentives are applied throughout the country and should be consulted closely by interested parties. Companies involved in low value-add production are often the best positioned to take advantage of the challenges in these regions. 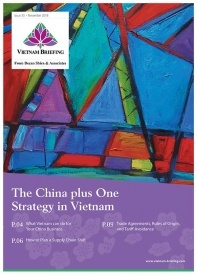 Those who do so will retain a strong first mover advantage as Vietnam continues to rapidly develop. 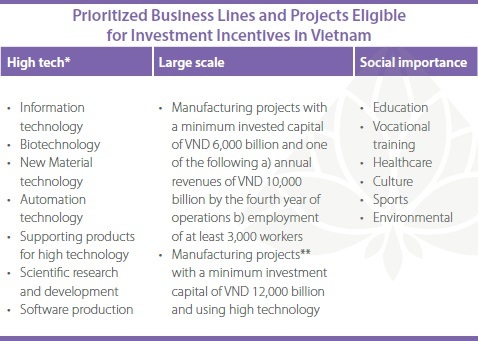 Vietnam extends investment incentives to a number of industries and projects that it has identified to be of strategic importance for the country. Vietnamese policy in recent years has broadly promoted projects in high tech industries, large capital, or labor-intensive investments, and projects that are expected to have a tangible impact on social conditions, such as education or healthcare. Vietnam has encouraged the establishment of economic zones throughout the country. These zones provide increased access to infrastructure, pools of talent, and networks of suppliers. Foreign investors in these zones also benefit from tax incentives extended by the Vietnamese government. Most economic zones will qualify an investor for tax holiday incentives. In limited cases, where the zone is located in a disadvantaged area, a preferential rate of corporate income tax will also apply. Foreign investors must set up their operations inside of a zone that offers incentives in order to qualify for preferential treatment or tax holidays. Vietnam’s economic zones are a common entry point for a variety of firms. Firms in need of specialized labor, easy access to ports, and good business conditions should strongly consider setting their operations up within one of Vietnam’s industrial zones. Vietnam confirms eligibility for tax incentives along with the issuance of the investment registration certificate. Upon receipt of an investment registration certificate, investors should receive documentation confirming their qualification for incentives. Investors should consider investment incentives during their review of the Vietnamese market and start the investment process with the requirements for desired incentives in mind. 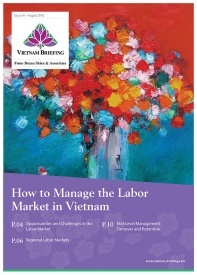 Vietnam’s Ministry of Finance has clarified under Circular No. 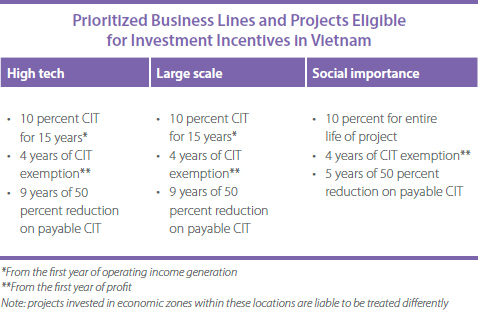 83/2016/TT-BTC (Article 4.5) that “investment projects shall, when meeting multiple eligibility requirements for CIT incentives, be entitled to the most favorable CIT incentive.” Investors should carefully assess their options when entering the Vietnamese market in order to find the incentive program that balances cost reduction and compliance. While the withdrawal of incentives is uncommon, investors who fail to meet the requirements specified in their incentives packages may lose incentives. Vietnamese governmental Decree No. 118/2015/ND-CP Article 17.4(c) clarifies, “where an investment project fails to satisfy conditions for investment incentives for a certain period of time, the investor shall not receive such incentives over such period”. The Ministry of Planning and Investment is in charge of granting investment incentives, but this work is conducted in conjunction with local governments. During the application process, various technical ministries may be involved to assess an investment project. Once investment incentives are granted, the Ministry of Finance and Department of Taxation are responsible for applying the rates of taxation specified in the incentives package. 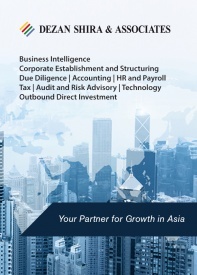 Foreign investors that are new to the Vietnamese market often find the application process complex and time-consuming. Professional service firms familiar with Vietnam’s governmental structure can assist companies to better understand the application process. Vietnam’s tax incentives, while attractive on paper, can present challenges to investors unfamiliar with the country’s legal system. 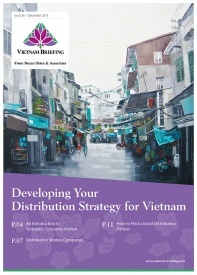 Foreign investors keen on investing in Vietnam and securing investment incentives must be sure to understand the incentives that Vietnam currently offers, which will provide the best saving for them over the duration of their project, and the requirements that they will face when applying for these incentives.